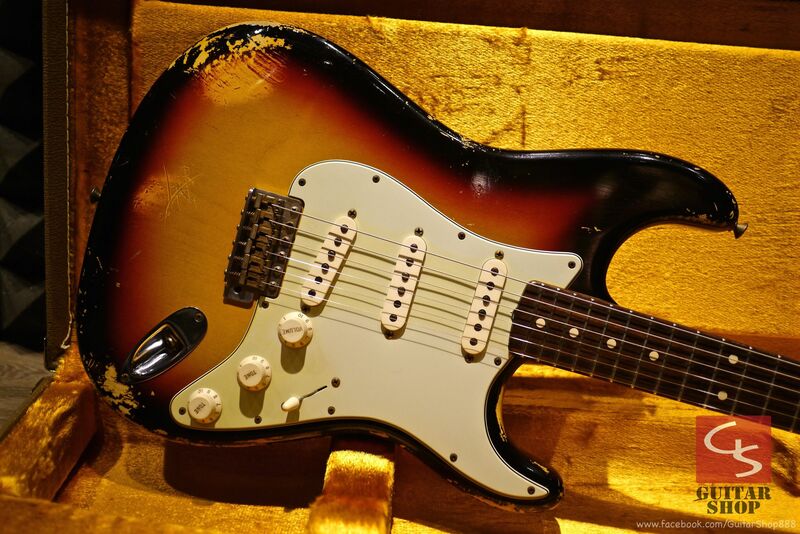 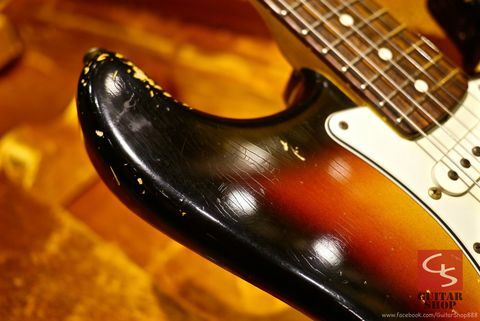 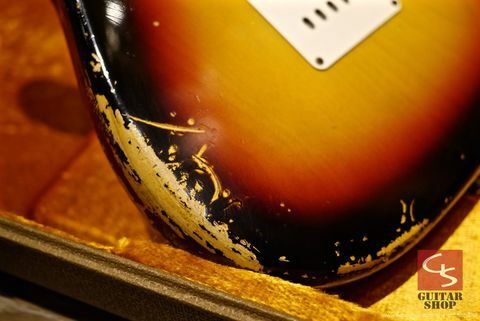 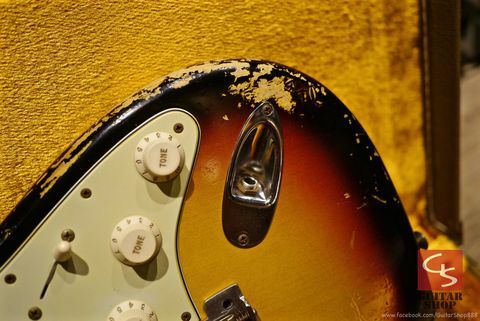 2013 Fender Custom Shop &apos;61 Stratocaster Heavy Relic Sunburst. 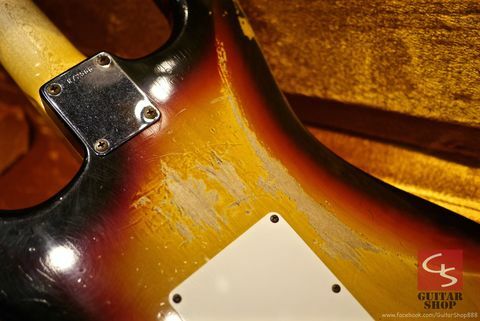 Guitar is in 9.5/10 as excellent condition, detail in the pictures. 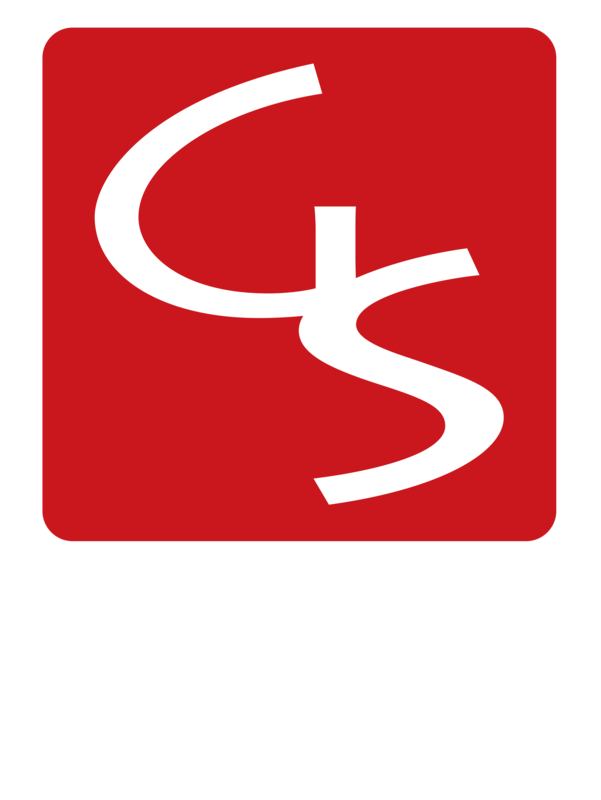 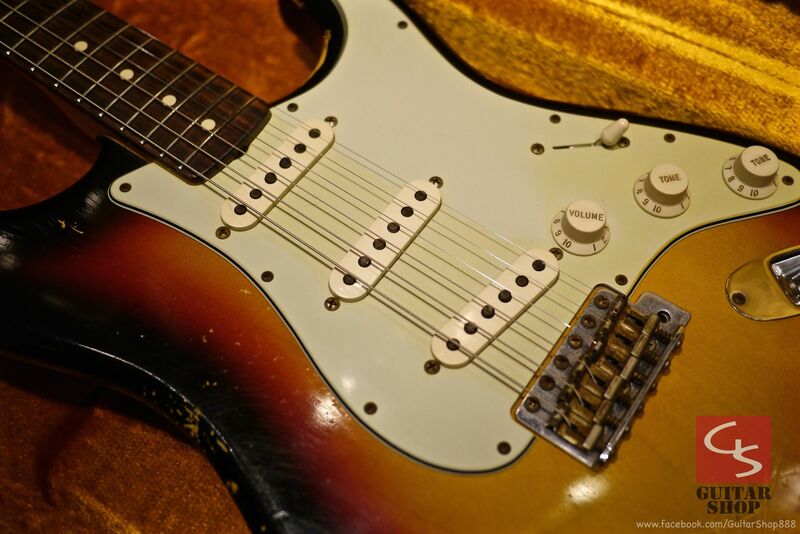 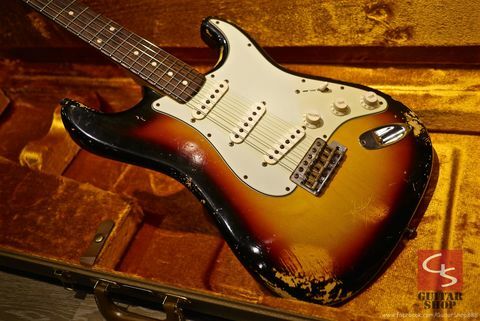 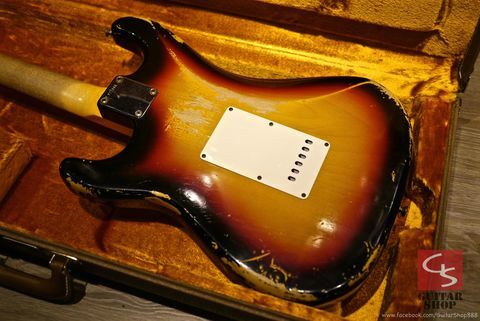 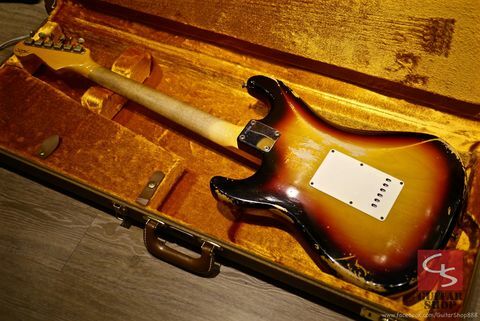 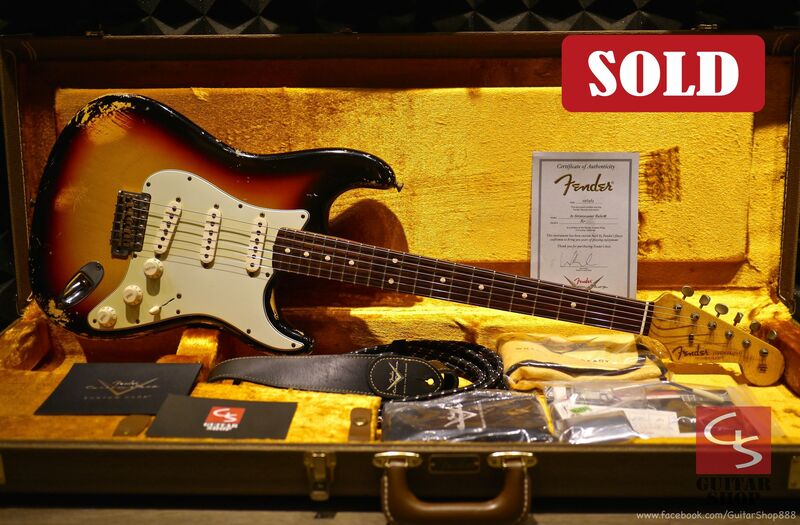 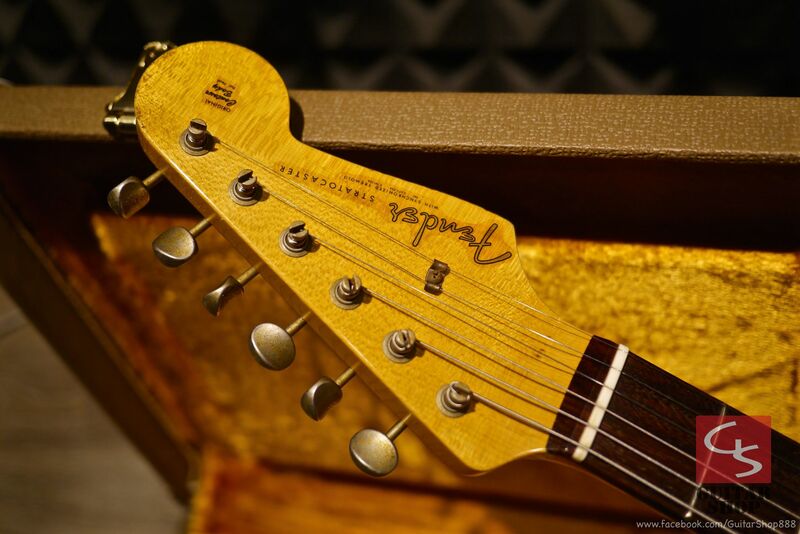 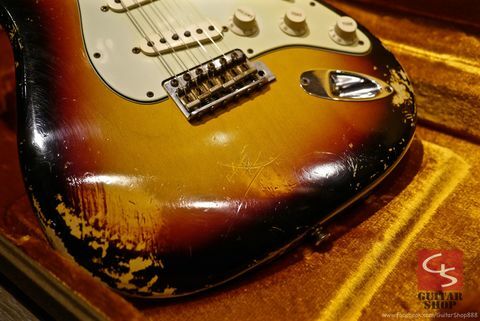 Come with original Fender hard case as well as all the original paperwork, and COA. 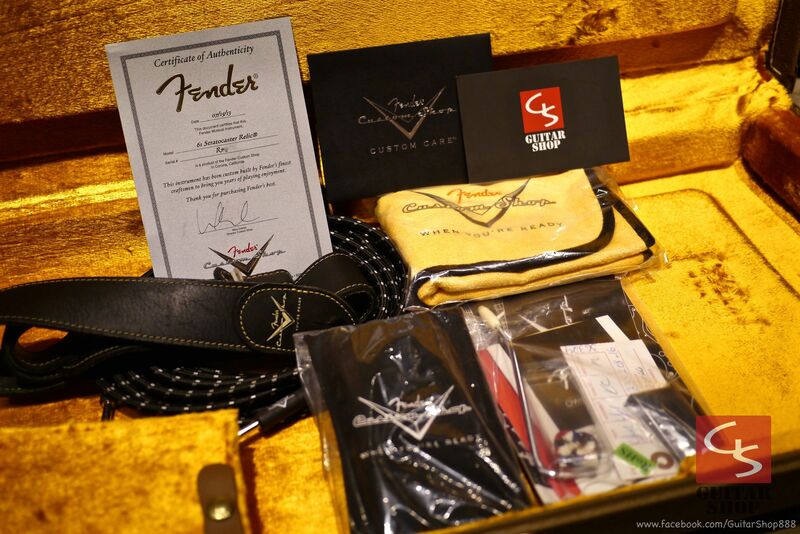 US$ 4,200 include shipping and insurance, ship via EMS, accept the bank wire or Paypal as the payment method.